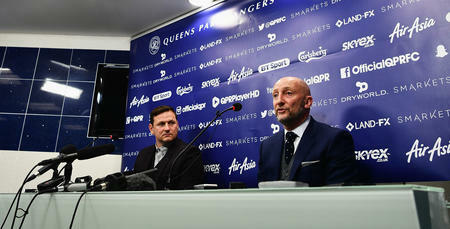 QPR fan and Opta Stats Editor Jack Supple looks at the numbers behind new R's boss Ian Holloway. 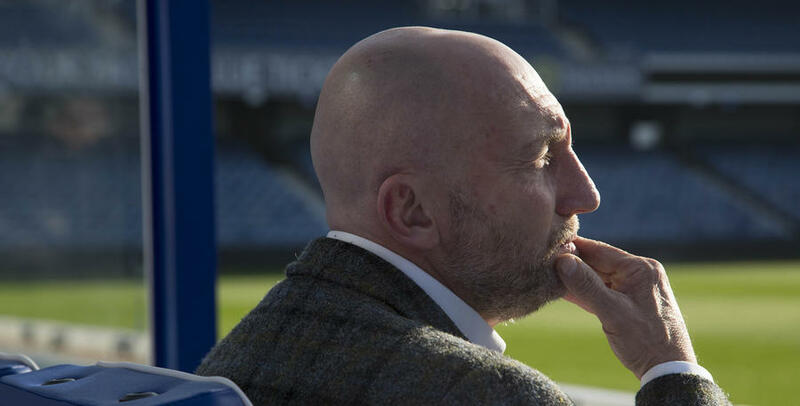 OVER 10 years since he left the club, Ian Holloway returns as manager for the second time, having previously spent nearly five years in charge between 2001 and 2006. Holloway now begins his third stint at Loftus Road having also racked up 170 appearances as a player between 1991 and 1996, scoring five goals. 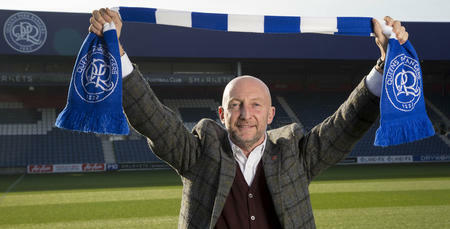 Ian Holloway’s first managerial spell at QPR will be remembered fondly by R’s fans, famously helping to rebuild the club after relegation and then guiding them to promotion in 2003/04. Holloway won 40% of his games as QPR manager (100 wins in 252 matches); his best win ratio at any club he’s managed. Ian Holloway’s 252-game stint remains the longest serving single tenure by a QPR manager since Alec Stock from 1959 to 1968. Indeed, since the 1899/1900 season, Holloway is one of six managers to win 100+ matches as QPR boss (also James Cowan, Bob Hewison, Dave Mangnall, Jack Taylor and Alec Stock). Holloway won 63 of his 123 (51%) matches at Loftus Road while at the helm for QPR and since his departure only three managers (incl. caretakers) have achieved a better win percentage at home (Luigi De Canio 53%, Gareth Ainsworth 60%, and Iain Dowie 71%). However, it’s worth noting that the sample size for those three managers is significantly smaller. Since leaving QPR over a decade ago, Holloway’s career has been full of ups and downs. The former R’s favourite has overseen promotions with Blackpool (2009/10) and Crystal Palace (2012/13), while also enduring relegations with Blackpool (2010/11) and Leicester City (2007/08). In the Premier League, his Blackpool side played attractive football but ultimately succumbed to the drop, finishing just one point off safety. Blackpool scored as many goals as Tottenham that season (55) but their expansiveness proved costly, conceding a league-high 78 goals. After guiding Palace to the PL, Holloway left after losing seven of their first eight league games of 2013/14. His time at Blackpool and Palace saw him achieve promotion with both clubs via the play-offs. Indeed, no manager has won promotion via the second tier play-offs more times than Holloway (level with Bruce Rioch, Steve Coppell, Steve Bruce and Sam Allardyce). At Millwall, Holloway struggled to reproduce his successes from previous clubs and despite a decent start to the 2014/15 campaign, in which the Lions won four of their first seven games, their form plummeted and he was unable to halt their slide, winning just four more times in the subsequent 33 matches before he was dismissed in March 2015. Holloway now needs to reignite his managerial career after over a year out of the business and finds himself at a club also in need of a lift, especially at Loftus Road. Both parties will be hoping this appointment provides the spark needed to bring the good times back to W12.